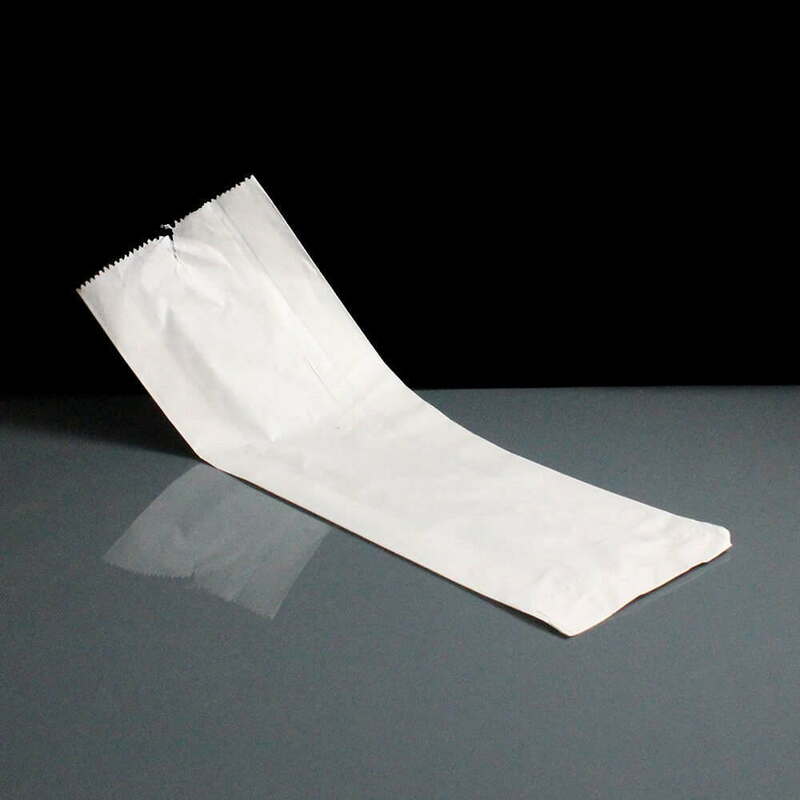 A white paper baguette bag, approximately 14" / 350mm in length and 4" / 100mm wide with a gusset in the side giving a flat width across the open end of 6" / 150mm, ideal for coffee shops, sandwich bars and bakeries. 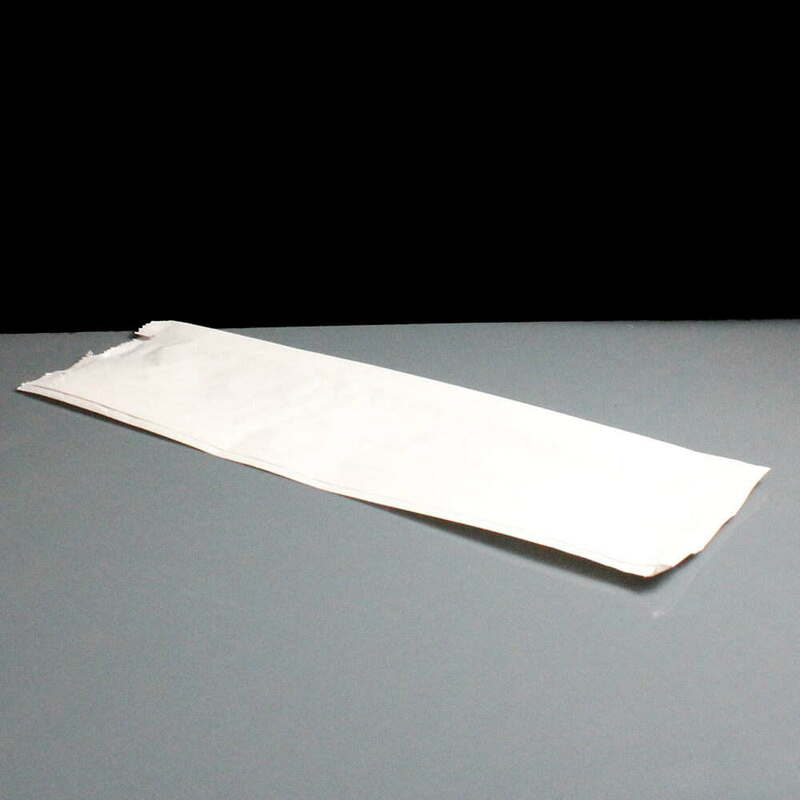 Made from MG Bleached Sulphite, 100% Virgin Pulp - 40 GSM. 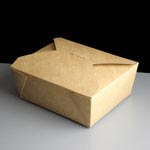 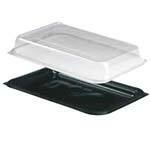 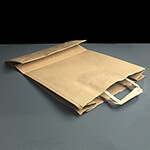 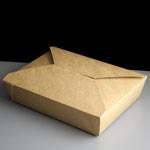 Feedback for White Paper Small Baguette Bag 4 x 6 x 14" (1000) has been compiled from 0 reviews.